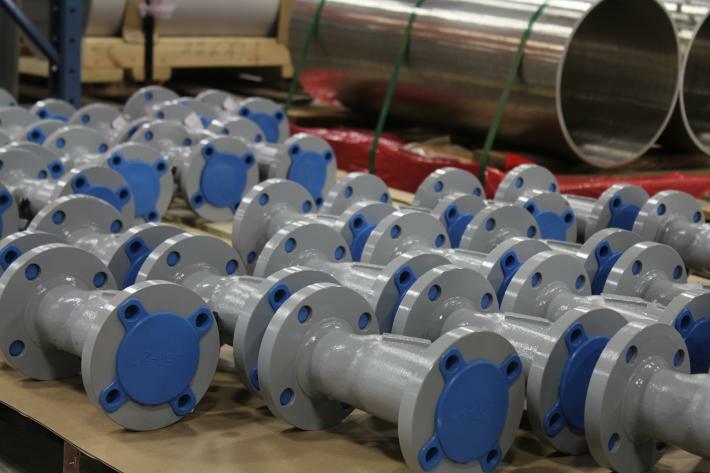 Industrial Pump Strainers – IFC Islip Flow Controls Inc.
Our new fully enclosed ASME approved facility is more than 65,000 square feet. 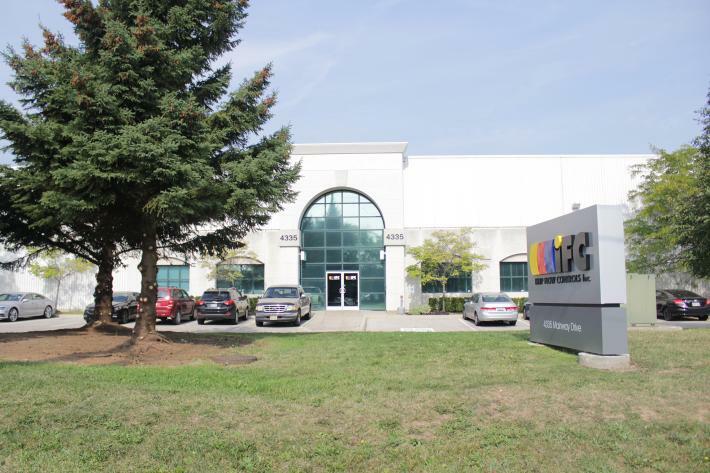 It has been outfitted to better serve our customers with the latest state-of-the-art equipment, enabling an increase in our manufacturing and shipping capabilities of products such as our industrial pump strainers. IFC has added two overhead cranes and two submerged arc robotic welding machines. We can now weld 25,000lbs per assembled capacity, which is 10,000lbs more than before. IFC employs a team of 15 full time certified ASME Section IX pressure vessel welders ready to take on any job, big or small. 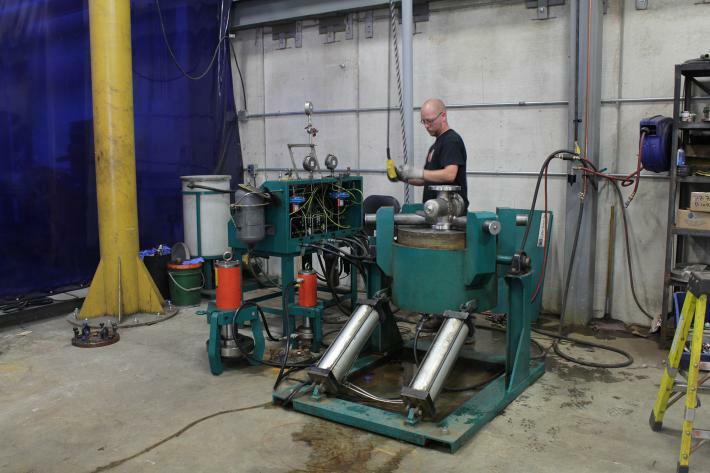 Our team of welders work with a variety of materials to produce quality products in a timely fashion. 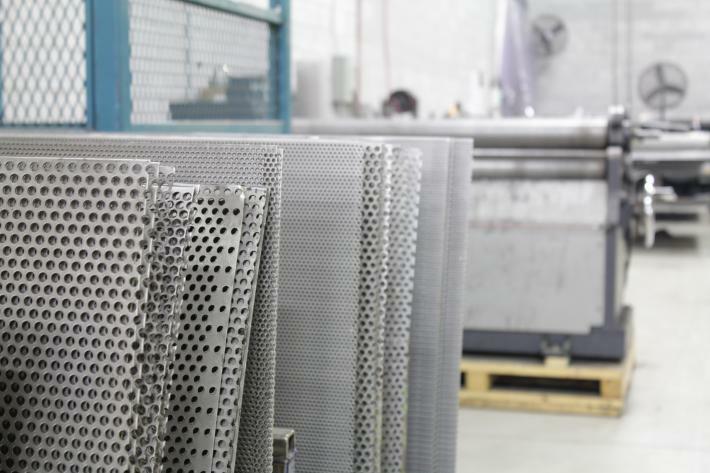 The in-house screen department at IFC fabricates all the screens and baskets for our strainers. IFC produces thousands of custom screens per year. Working primarily with austenitic stainless steels, our capabilities include Titanium, Alloy 20 and Hastalloy C materials. We customize our screens to meet customer design specifications. IFC can roll up to ¼’ thick x 60” long plate. We currently stock over 1200 products servicing both the commercial and industrial sectors worldwide. Products such as our industrial pump strainers, triple duty valves and suction diffusers are used among engineering, procurement and construction companies around the world. Our customers appreciate the competitive pricing and well-managed inventory levels. Our knowledgeable shipping staff provide our customers with accurate and timely deliveries. Below you will find detailed specifications regarding our plant, materials fabrication, metal cutting, welding and heat treating equipment. 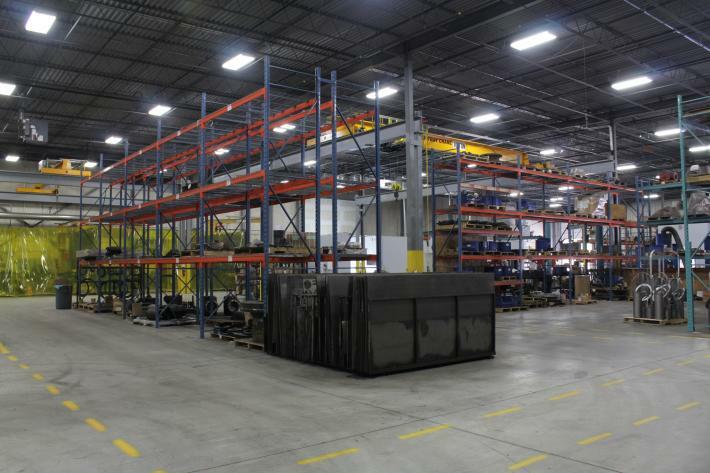 View more images of our facility, equipment and products on the Photo Gallery page. Follow our blog to stay updated on our latest client project designing, engineering and manufacturing industrial pump strainers, fabricated basket strainers and more! * Maximum thickness is limited by current weld procedures. IFC has access to and utilizes special approved heat treatment facilities with capacity and temperature capabilities to fit most requirements. They are all approved vendors with calibrated equipment, including recording charts. Water and rail connections are also easily accessible to the plant. IFC has shipped product to clients throughout the world. Export shipping arrangements are coordinated by professional transportation agencies.